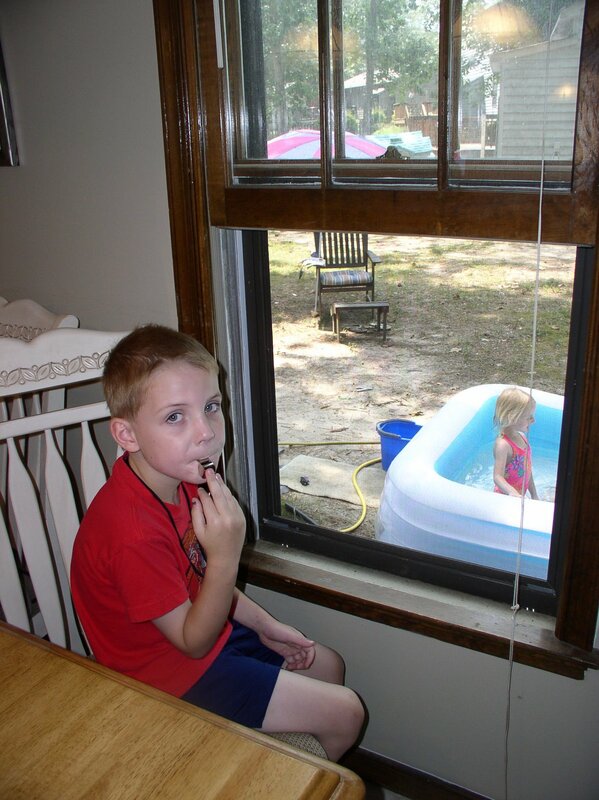 One day this past summer, I came home to my son sitting in the kitchen next to a window. He had his chair facing the window, and he had a whistle around his neck. “Crews, what are you doing?” I asked. “I’m a lifeguard”, he said. 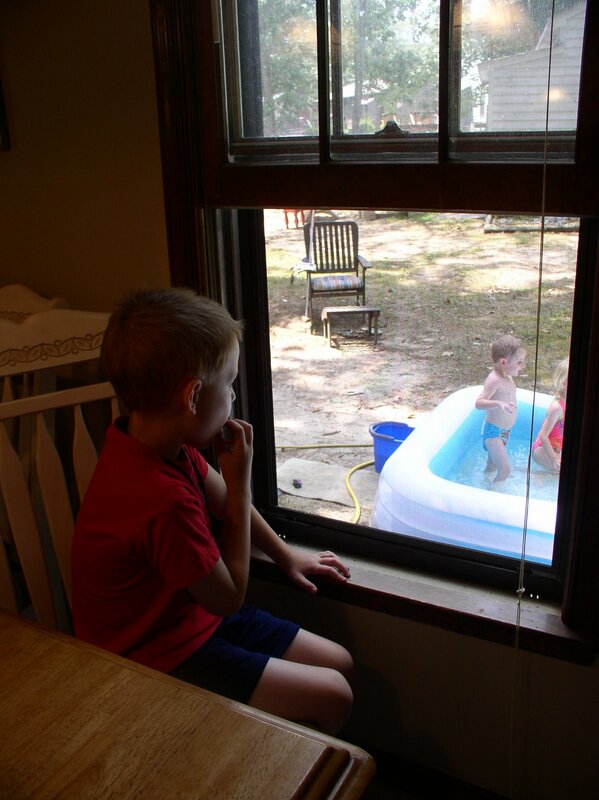 Then I looked out the window to see my other kids playing in the kiddie pool we had in the side yard. As a lifeguard, he wasn’t entirely helpful, but he was dry. It made me think about how close I’m willing to get to people who need help. Sometimes I’d rather play the part of Christ’s hands and feet without actually using my hands and feet. I’d much rather stay dry, because, well, that’s more comfortable. But to really make a difference for Jesus in this life as spiritual lifeguards, we’ve got to be willing to get wet.